Are you ready for the next big hit? The Show is back for another swing, batting for all the glory, drama and emotion of America’s favourite pastime. Experience authenticity like never before with 10 additional minor league stadiums, branded gloves, cleats and bats – while real time seasonal lighting across the impressive grounds gives you the perfect big game feel. Are you an MLB 14 The Show veteran? 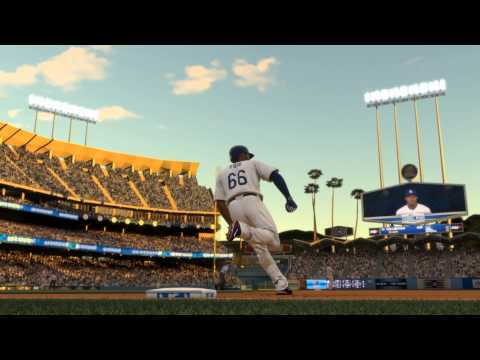 Then you can continue your Franchise and Road to the Show progress right here in MLB 15 The Show to make sure you slide right into your familiar bullpen. While you’re swinging for the fences, every game you play earns you virtual currency Stubs, and rewards such as licensed equipment, virtual baseball cards, franchise brand partnerships and items.